Decorate your home or work space with box mounts. Our variety of papers and high quality printing takes your image to the next level. The print is adhered to a 5cm board which is finished off with a block being creating a high quality products. 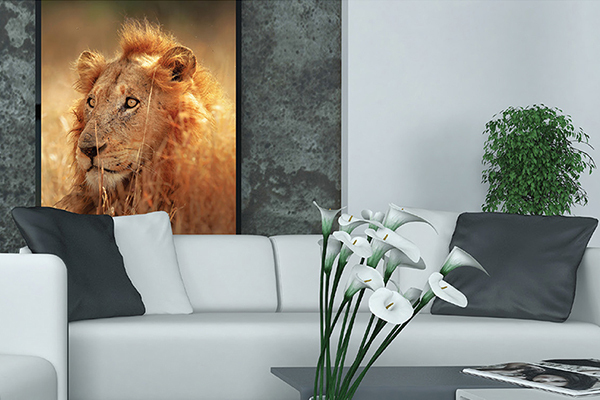 Box mounting is a great way to make a bold statement with your wall.